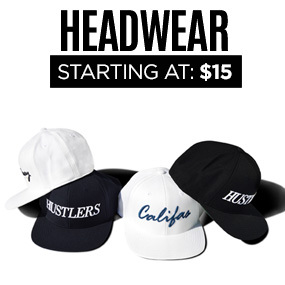 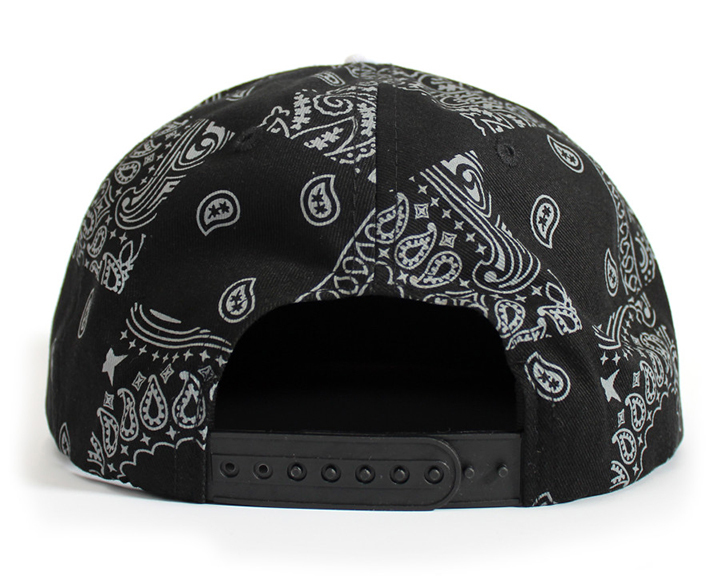 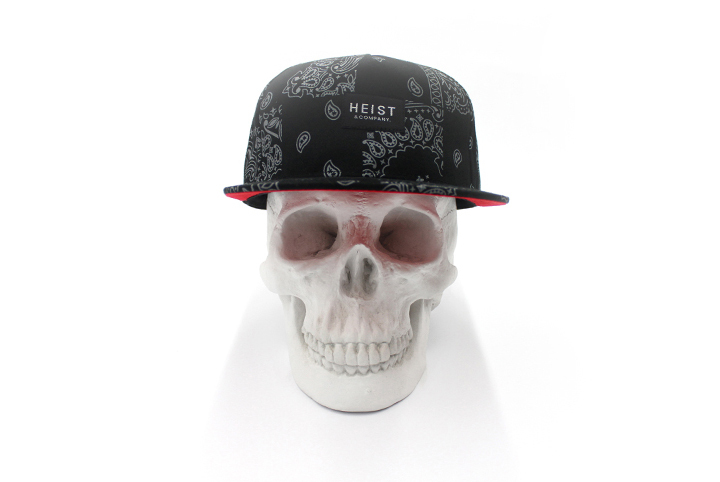 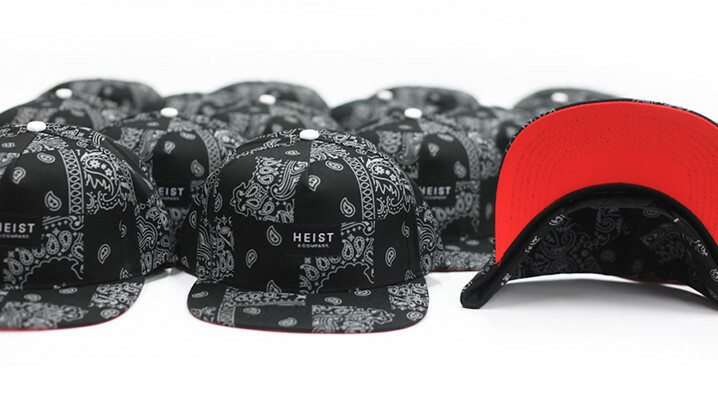 Cali’s own Heist And Co. are getting in on the gang bandana action with their latest snapback release. 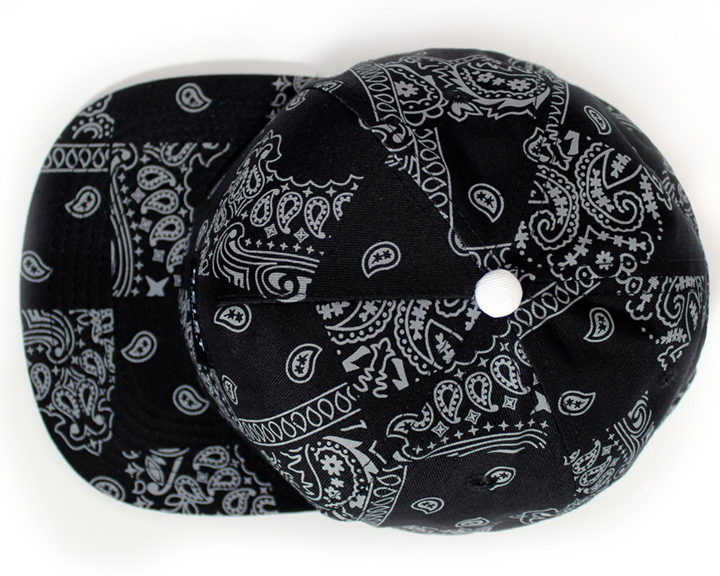 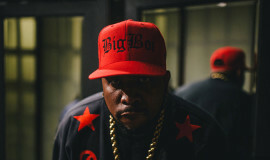 For their bandana joint, they took a classic black bandana, chopped it up, and pieced it back together for an all-new look that’s both custom and visually striking. 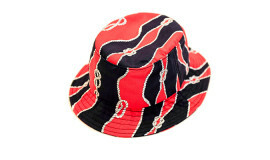 The red under bill really takes it up a notch too and adds a more murderous element to it too. 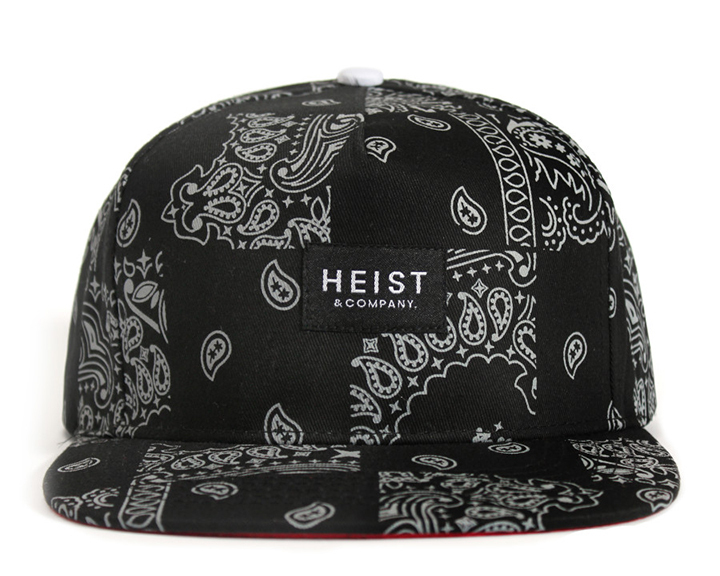 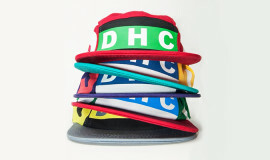 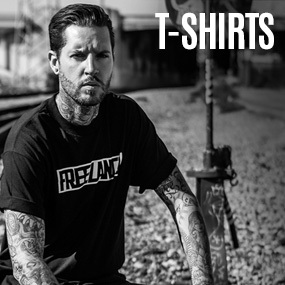 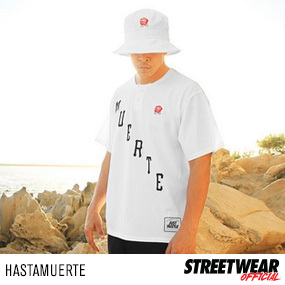 Check it out below and grab one for $29 from Heist And Co.’s online shop.